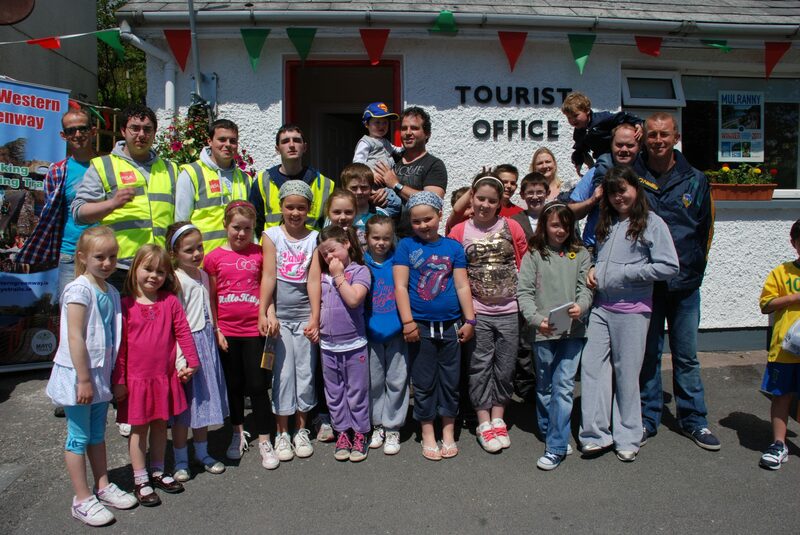 Welcome to Mulranny, Irelands Best Destination for Responsible Tourism, Irelands Best Small Tourism Town, a European Destination of Excellence and a hidden treasure of spectacular landscapes and outdoor adventures, perched on the Wild Atlantic Way along the rugged coast of Co. Mayo in Western Ireland. 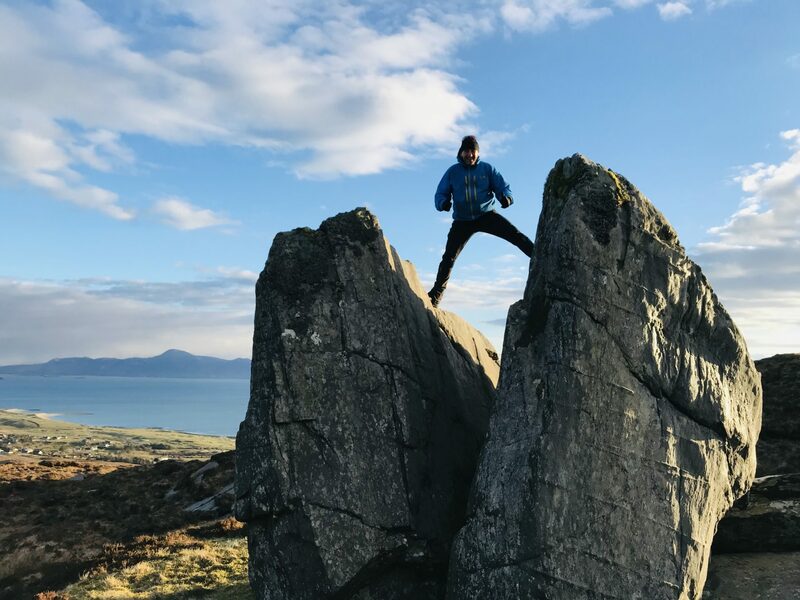 Mulranny offers stunning panoramic views over the vast seascape of Clew Bay, it’s archipelago of drowned drumlin islands, the vast Nephin mountain range and Bellacragher Bay. 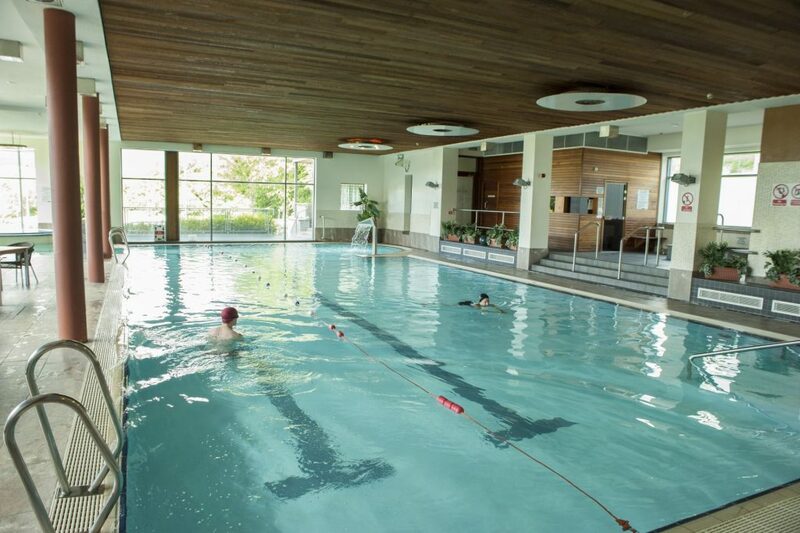 You can enjoy a wide range of activities when visiting Mulranny such as walking, golf, sea kayaking, surfing and swimming on the blue flag beaches, shore and sea angling, fine dining and excellent leisure facilities. 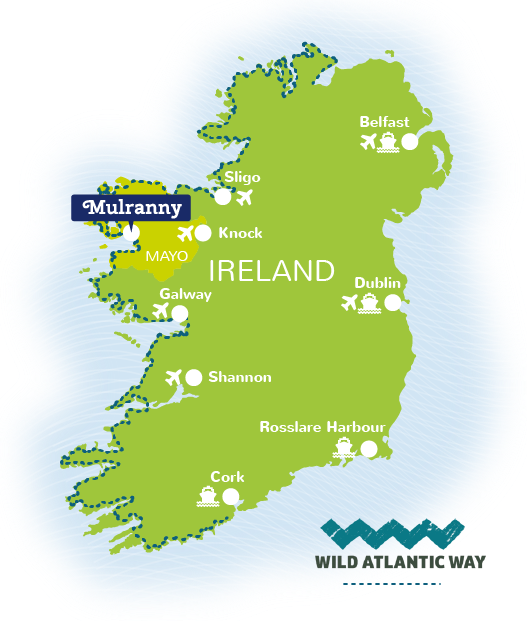 Mulranny is located 25 minutes from Westport and 15 minutes from both Achill Island and Ballycroy National Park, it is the perfect base for exploring west Mayo and it has something for everybody. Cycle the Great Western Greenway, a 42km traffic free route offers an exhilarating and safe cycling experience for all the family with gentle gradients, through some of the most spectacular land and seascapes in Europe. 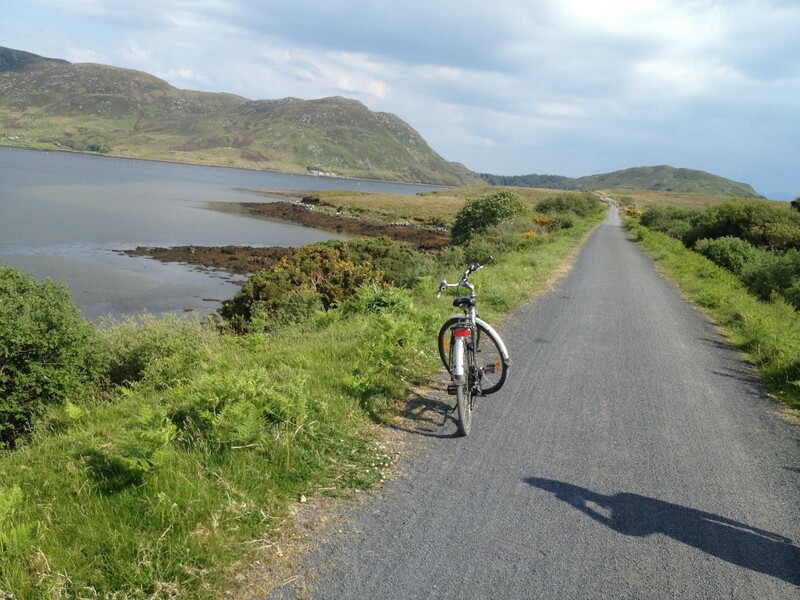 The route passes right through Mulranny Village on the old Westport to Achill railroad. Be transported through beautiful countryside and gaze upon the majestic scenery. Take a detour to visit the towns along the way or stop off for a bite to eat. If you bring a picnic enjoy your lunch in the great outdoors! It’s an experience not to be missed! Visit The Old Irish Goat Interpretative Centre and Craft Shop and learn about Mulranny’s rare Native Old Irish Goats and how the community are trying to save them. 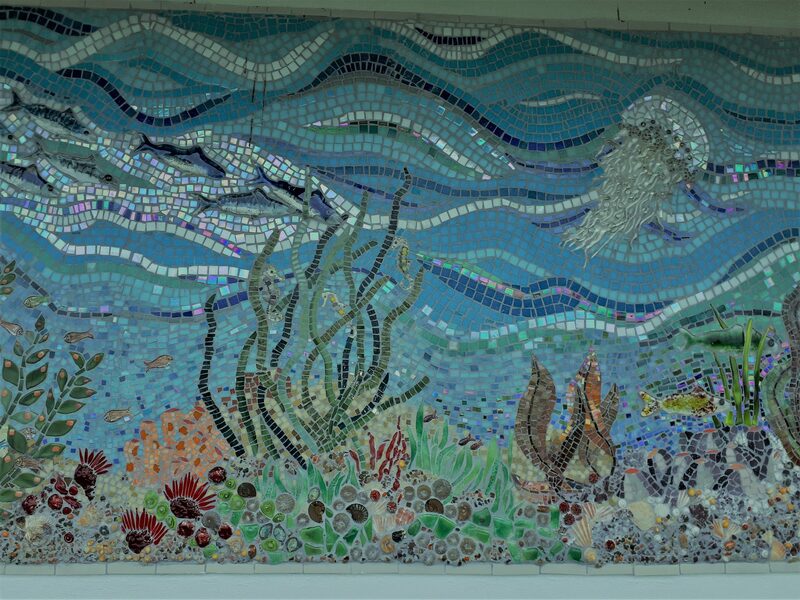 Browse through the fantastic range of locally produced arts and crafts. Something is sure to take your fancy! Put your hiking boots on and walk the 6KM ‘Look Out Hill’ way marked looped trail. A walk of stunning beauty and immense diversity. Such is the biodiversity here, that you enter three different European designated areas of conservation and Ireland’s largest National Park. 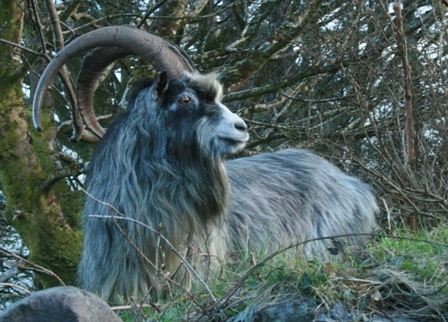 Keep your eyes peeled as you may spot a few of Mulranny’s Old Irish Goats in their natural habitat! 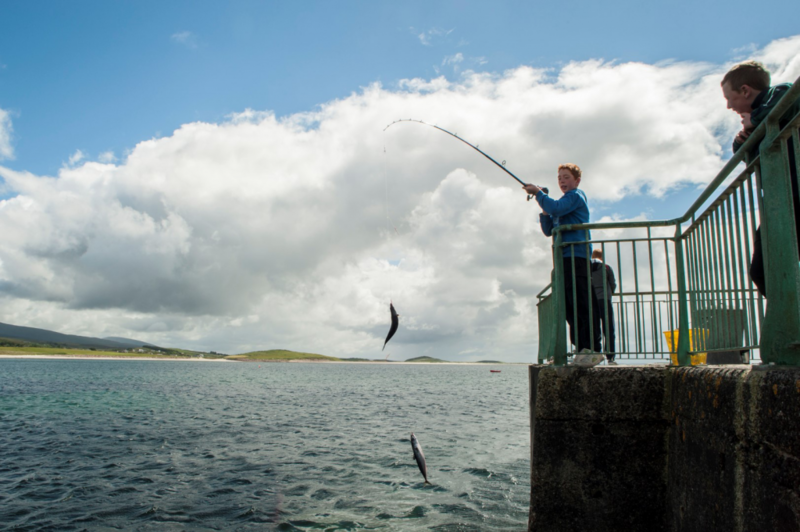 Go Fishing – Cast out your line and enjoy a great days fishing in the bountiful waters of Clew Bay. Charter a boat with some of the finest skippers in the area. You will have a fantastic experience while you fish for over 15 species of fish or you can hunt the legendary giant common skate. The miles of pristine coastline in the area offer the Shore Angler many choices from where to cast their line. 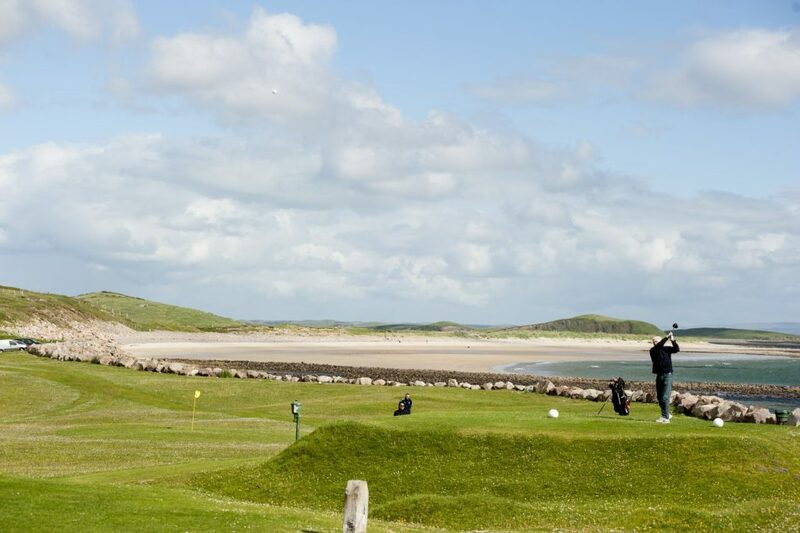 Play Golf at Mulranny Golf Links a wonderful nine-hole links course set on the shores of Clew Bay. It boasts fantastic views of Croagh Patrick and Clare Island. 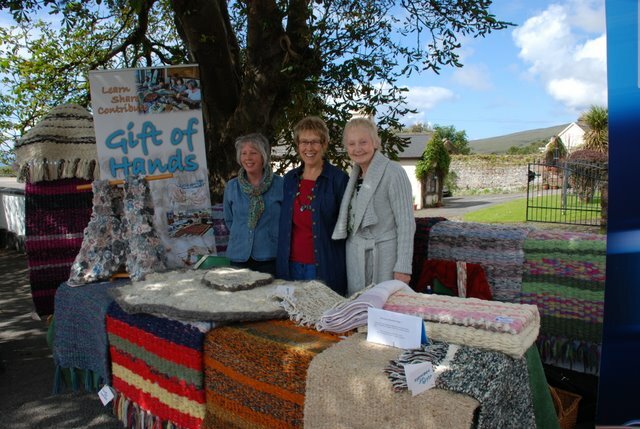 Visit Gift of Hands – a voluntary group of ladies making beautiful things out of recycled materials to raise money for community projects. You will be blown away by the variety and quality of rugs, cushions, artwork and much, much more. Watch the ladies in their craft and learn about the Community projects they are passionate about. Take a drive along The Atlantic Drive which is without doubt an awe inspiring and dramatic experience. Starting from Mulranny this drive takes you around the Currane Peninsula and on to Achill Island. You will travel along the very rugged coastline with dramatic rough seas and high cliffs. You’ll be surrounded only by sheep and rough terrain as you make your way along the winding road which provides spectacular views of Clew Bay with its reputed 365 islands, including Clare Island and the vast Atlantic Ocean. 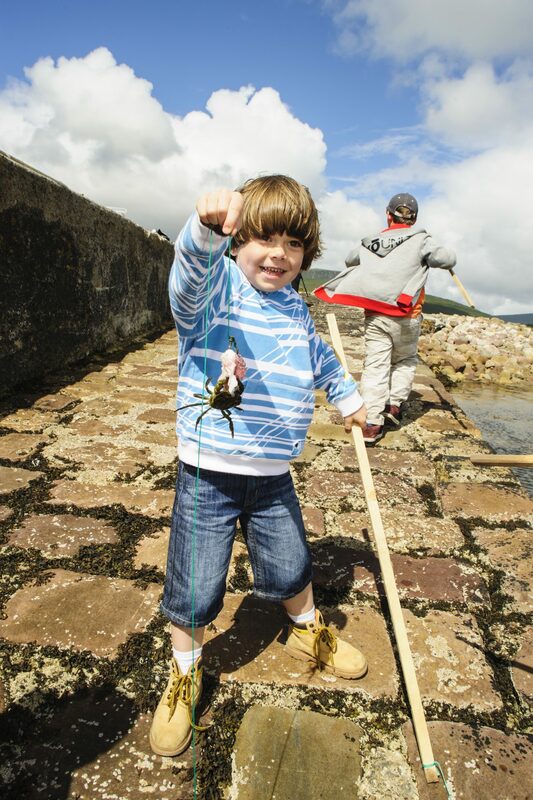 Or just Take a stroll along the Mulranny Victorian Causeway to Mulranny Salt marsh, Beach and Pier. Bring your camera and spend some leisurely time taking photographs of the many seabirds and spectacular views in all directions. 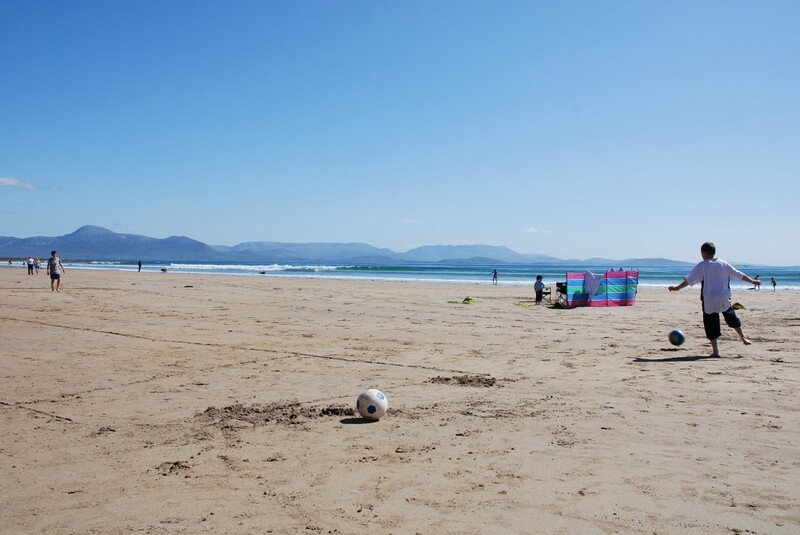 (You’ll be sorry if you don’t) Visit Mulranny’s Blue Flag Beach and the spectacular (and secret) Murrivaugh Strand. Idyllic coves with beautiful soft golden sand backed by Machair dunes. 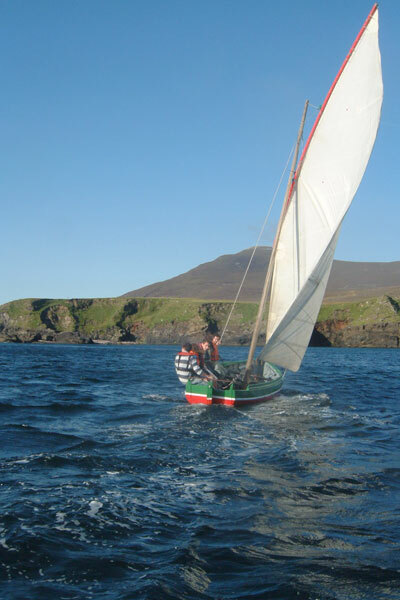 Both have breathtaking views across Clew Bay and out towards Clare Island. 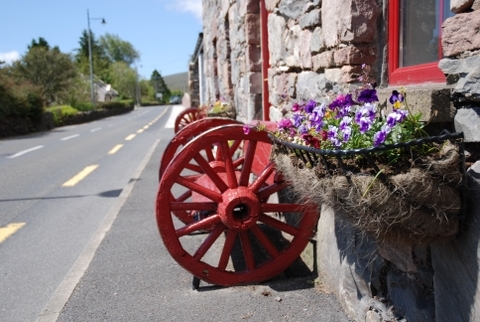 And after all of that, if you get weary, why not visit one of our local hostelries or cafés, to sample local fresh food and local ‘craic’ and treasure your memories of Mulranny – a Special Place!